T-SHIRT There are 9 products. Woman’s grey dress, round neck. Summer Sun 68 dress, short sleeves with unique finishing. 100% Cotton. Sun 68 fashion, sportly and trendy dress. Find you size and your favourite colour on Red Panda shop! On Red Panda you find other Sun 68 products, have a look! Woman’s navy blue dress, round neck. Summer Sun 68 dress, short sleeves with unique finishing. 100% Cotton. Sun 68 fashion, sportly and trendy dress. Find you size and your favourite colour on Red Panda shop! On Red Panda you find other Sun 68 products, have a look! Woman’s light cream white t-shirt, round neck. Summer Sun 68 t-shirt, short sleeves. 100% viscose. Sun 68 fashion, sportly and trendy t-shirt. Find you size and your favourite colour on Red Panda shop! On Red Panda you find other Sun 68 products, have a look! 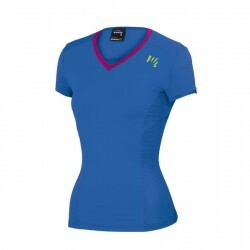 Woman’s blue navy t-shirt, round neck, with pocket. 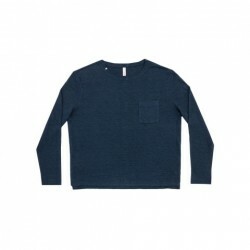 Summer Sun 68 t-shirt, long sleeves. 100% linen. Sun 68 fashion, sportly and trendy t-shirt. Find you size and your favourite colour on Red Panda shop! On Red Panda you find other Sun 68 products, have a look! Woman’s light grey t-shirt, round neck. Summer Sun 68 t-shirt, short sleeves with unique finishing. 100% modal. Sun 68 fashion, sportly and trendy t-shirt. Find you size and your favourite colour on Red Panda shop! On Red Panda you find other Sun 68 products, have a look! 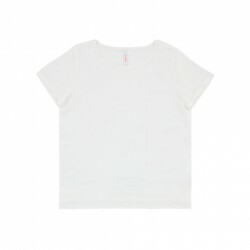 Woman’s cream white t-shirt, round neck. Summer Sun 68 t-shirt, short sleeves. 100% modal. 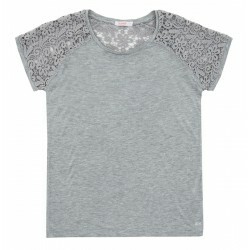 Sun 68 fashion, sportly and trendy t-shirt. Find you size and your favourite colour on Red Panda shop! On Red Panda you find other Sun 68 products, have a look!